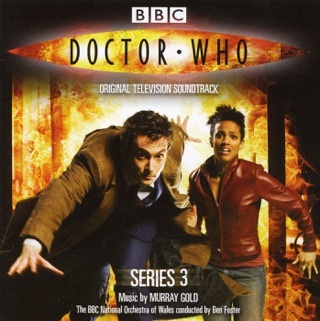 I initially had no interest in the Doctor Who Series 7 soundtrack. 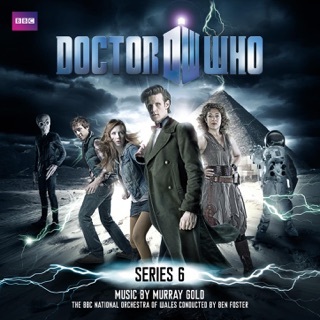 Murray Gold's music that season, in contrast to his scores for Series 4, didn't sound like Ben Foster working from Gold's notes, but, on the other hand, nothing particularly stood out for me as it had in the two previous seasons. 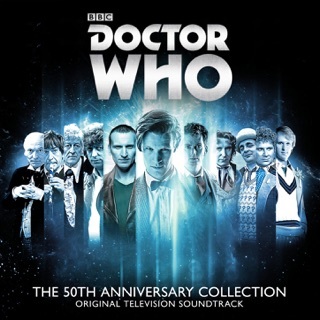 I reconsidered upon hearing "Infinite Potential" on the Doctor Who 50th Anniversary album, and I'm glad I did. 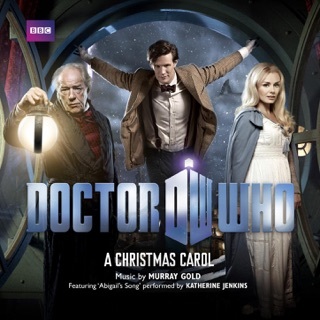 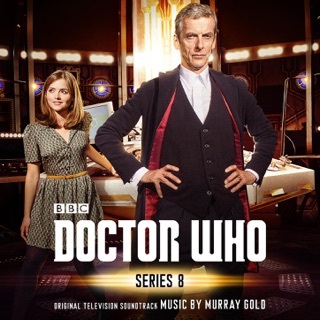 This is probably the most melodious Doctor Who soundtrack I've listened to so far. 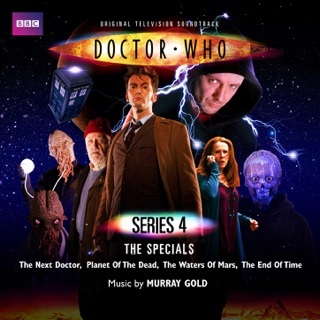 In contrast to previous Doctor Who soundtracks, hardly anything on this one evokes specific images or scenes, but that's not a problem The overall sound is grand and evocative of big-screen movies, fully complementary of the feel show runner Steven Moffatt was going for in Series 7. 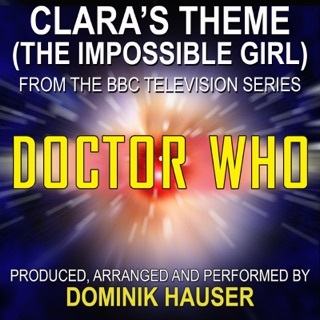 Clara's theme, as well as "I Am the Doctor," recur throughout the portion of the album covering Series 7b, and the album as a whole is suitable for background noise. 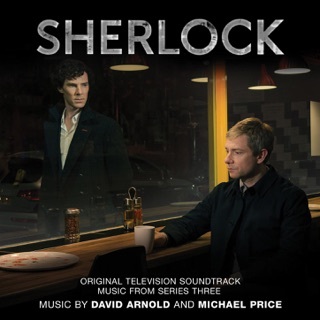 The album also stands well as an independent piece of art. 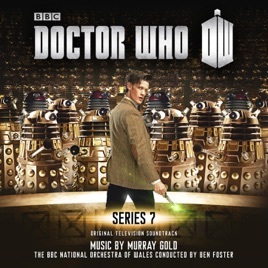 Even if you're not a Whovian, if you like good orchestral scores, this album is worth the purchase. 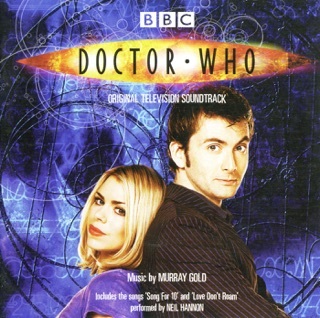 I’ve been watching Doctor Who since the early ‘70s. 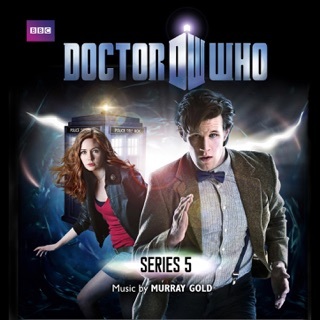 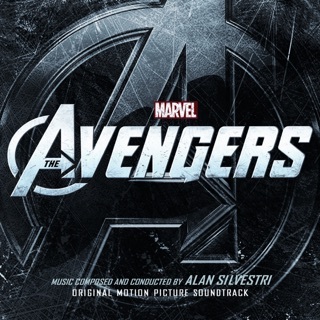 It just gets better and better in acting, plot, effects and music score. 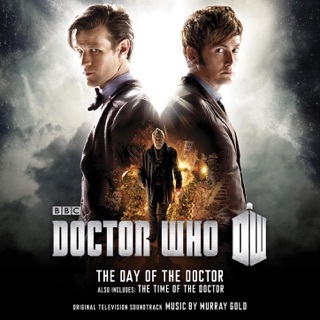 In time of the doctor, the song "infinite potential" is the song he says his inspirational speech at the end and when he greets amy pond.